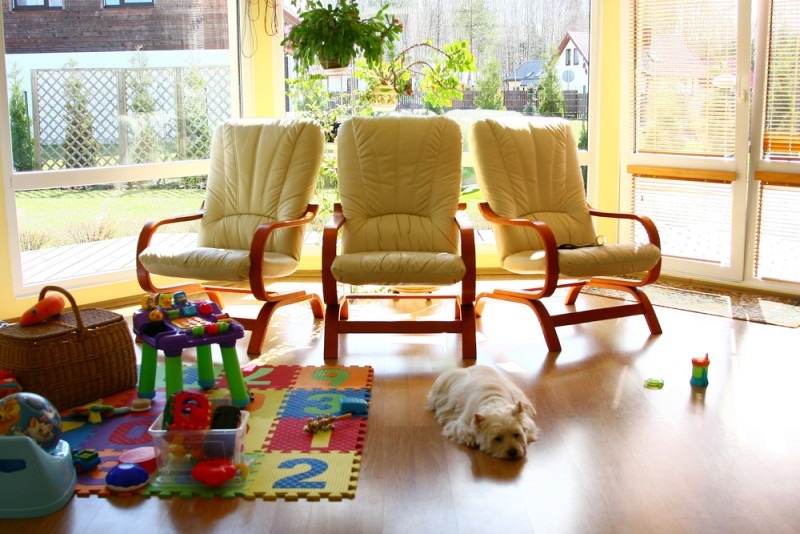 Do you feel like your Golden Retriever is a little bit out of place in your house? Or maybe you just want it to have a special space in the flat just like every member of the family. Apartment therapy would like to give your Indonesian maid or Filipino maid some creative and useful ideas on how to create a pet corner. We hope you find the video useful. We wish you a happy day with your dog!